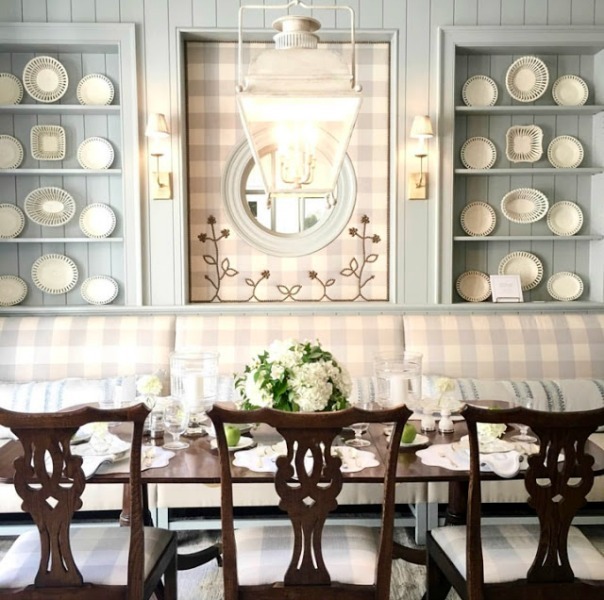 Let’s revisit the unforgettable and Inspiring Light Blue Kitchen Design Details of my favorite showhouse kitchen! 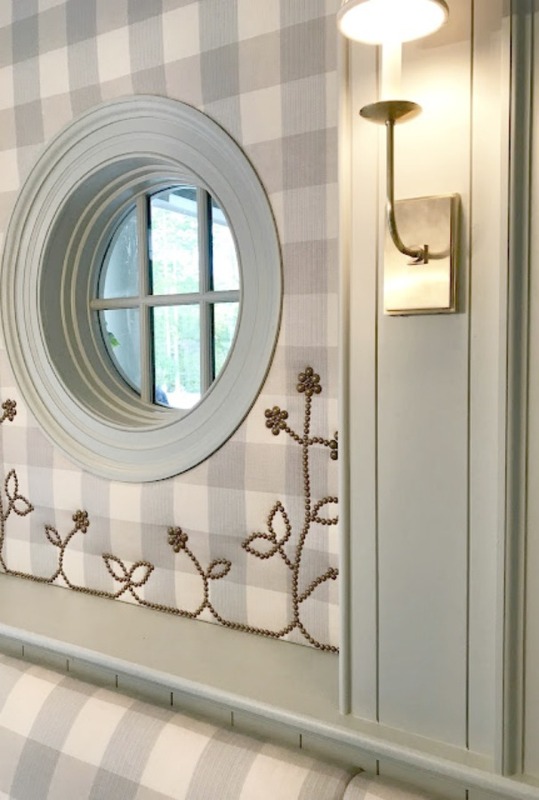 This 2017 Southeastern Designer Showhouse kitchen was designed by Matthew Quinn of Design Galleria and decorated by Lauren DeLoach Interiors. Inspiring Light Blue Kitchen Design Details! 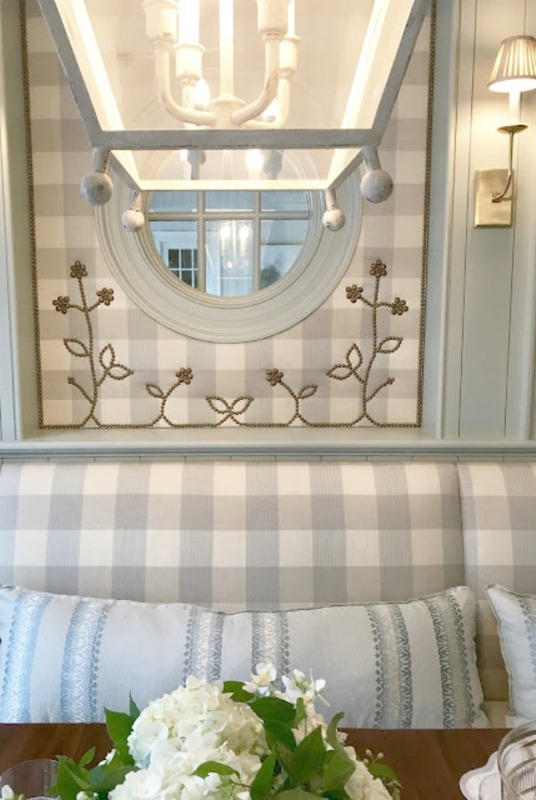 Design: Design Galleria & Lauren DeLoach Interiors. Photo: Sherry Hart. 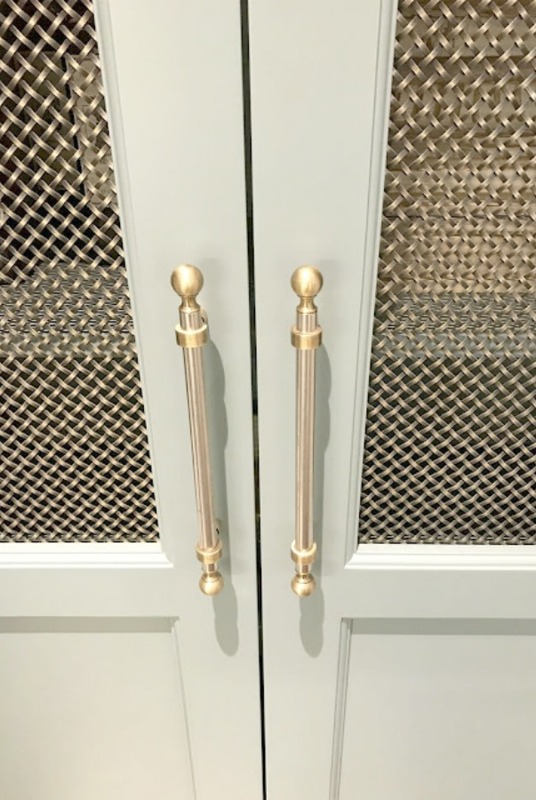 Interior design inspiration from a luxurious classic kitchen with light blue cabinets, brass hardware, and traditional style. 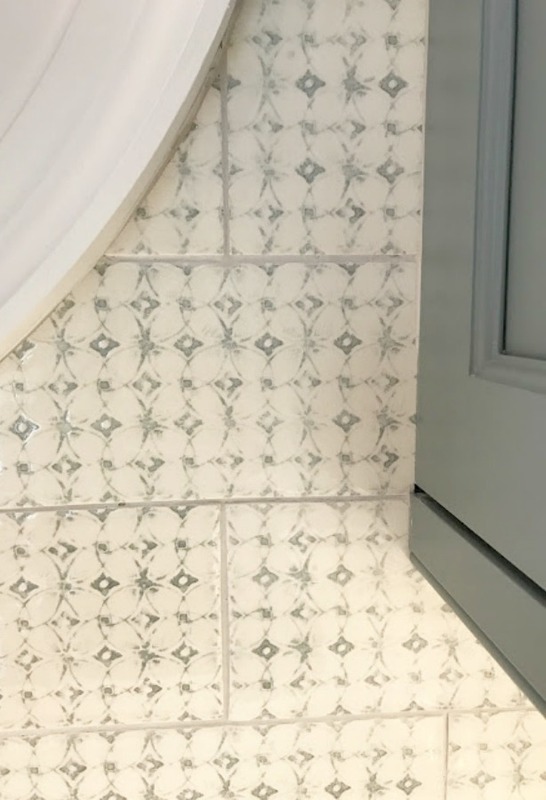 What a pleasure to interview interior designer Lauren DeLoach who was gracious enough to share this kitchen’s design details with us! Design objectives for the kitchen and pantry? LD: We wanted to create a cozy, proportional kitchen. This home has a ton of old character and classic details. The kitchen needed to fit in without standing out in scale, if that makes sense? As boring as it may sound, functionality was our main objective. Matthew is the master at making a place for everything. That butlers’ pantry has lots of storage and even a full size freezer and dishwasher. Inspiration for this lovely color palette? LD: We preferred a color other than white. Blue is the homeowner’s favorite color. 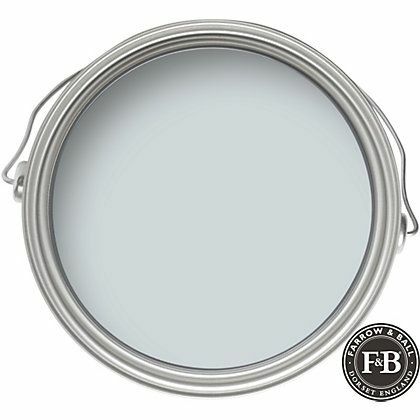 The Farrow & Ball ‘Light Blue’ that we settled on works as almost a neutral in the space. 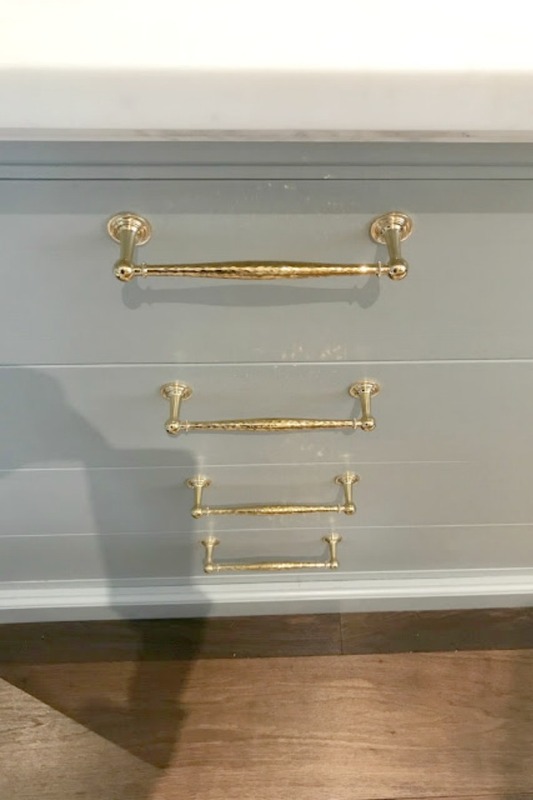 Matthew Quinn and I loved the idea of using brass accents with the light blue. 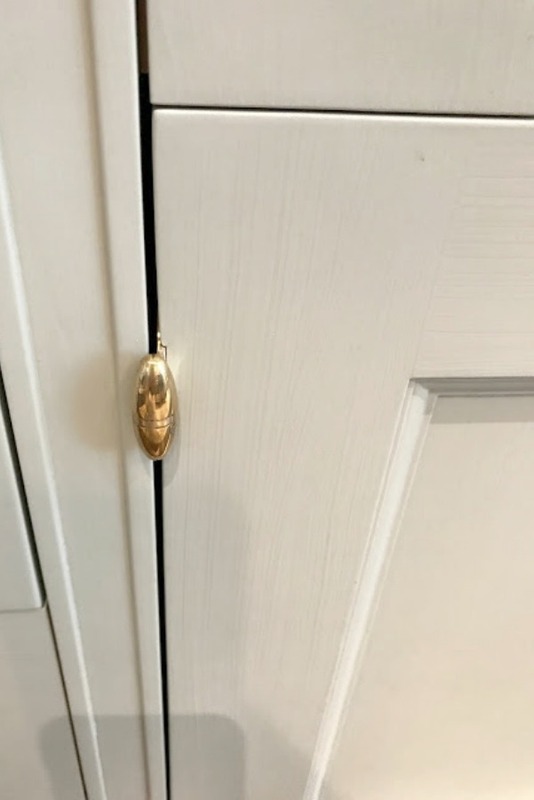 Something you may not be able to see from photos- the paint is brushed on the cabinets. 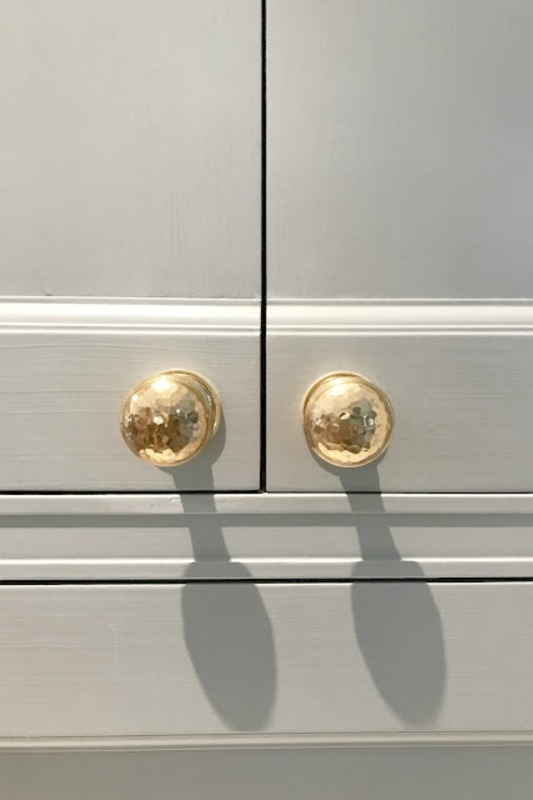 We all felt this made the kitchen feel more a part of the original house- like cabinetry that had been painted many times over the years! 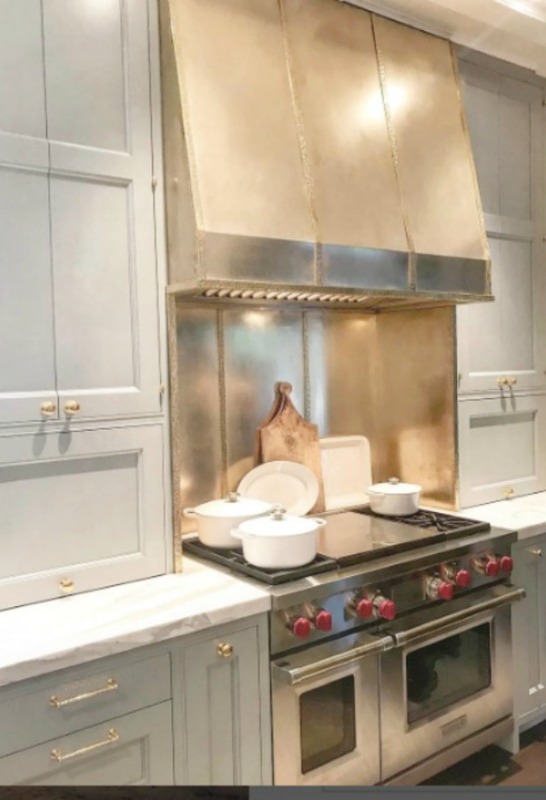 RANGE HOOD…isn’t it dreamy? The main material is a burnished brass. 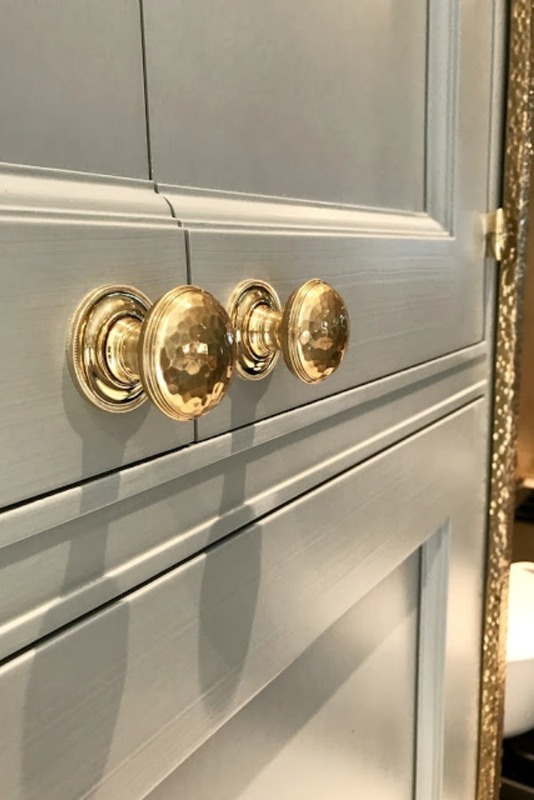 The strapping is hammered polished brass. 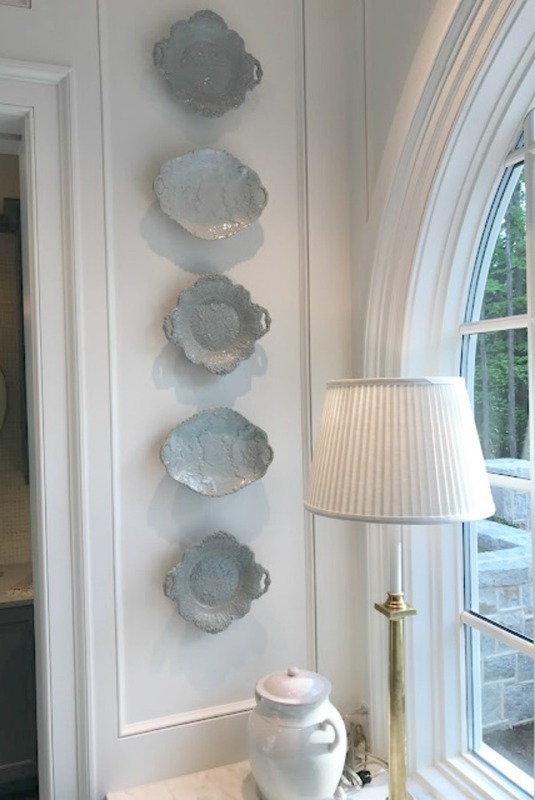 PLATES ON WALL NEAR THE FARM SINK are antique Ridgeway plates I found at Interiors Market in Atlanta. I have never seen any like it…and I’m constantly shopping antique china. They were the exact shade of the cabinet color so I think they were meant to be there. Fortunately, the homeowner purchased them and they are still hanging next to the sink. 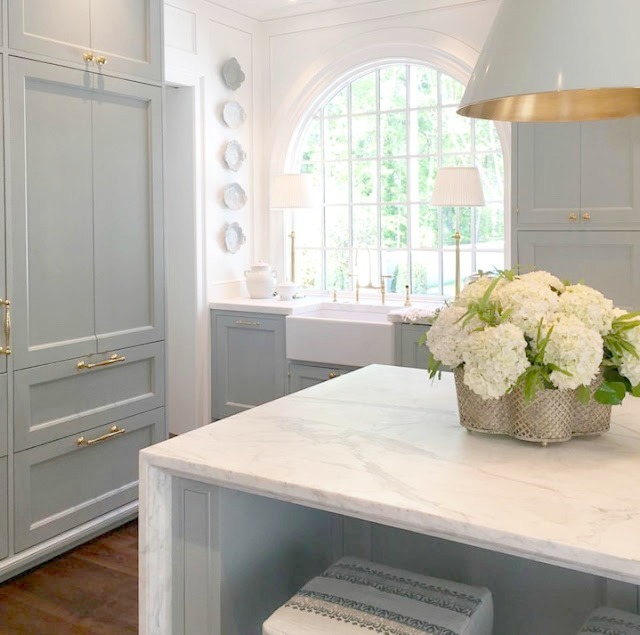 Inspiring Light Blue Kitchen Design Details! 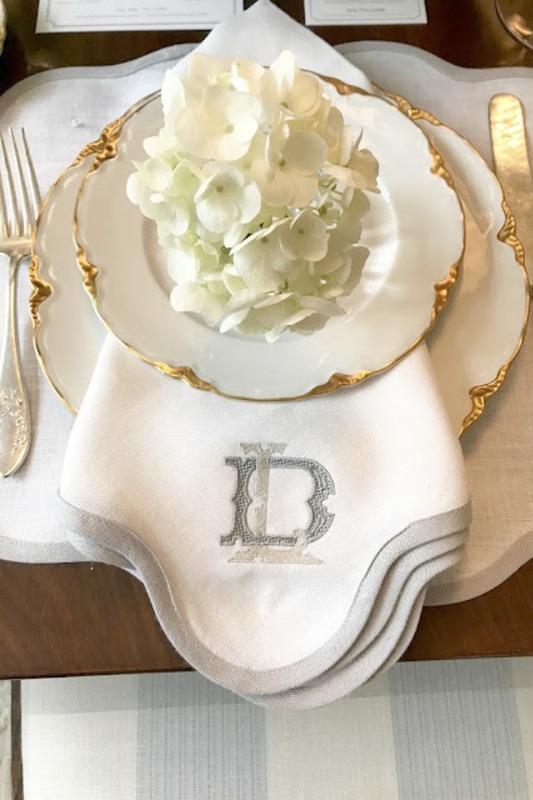 Design: Design Galleria & Lauren DeLoach Interiors. Photo: Sherry Hart. Beautiful blue kitchen with Wolf range, and marble countertops. BREAKFAST ROOM…Yong Pak, the architect had drawn those lovely niches with plate ledges, and I’m a sucker for plates on the wall! I decided that painting the back wall the same color as the kitchen would really unify the two spaces. 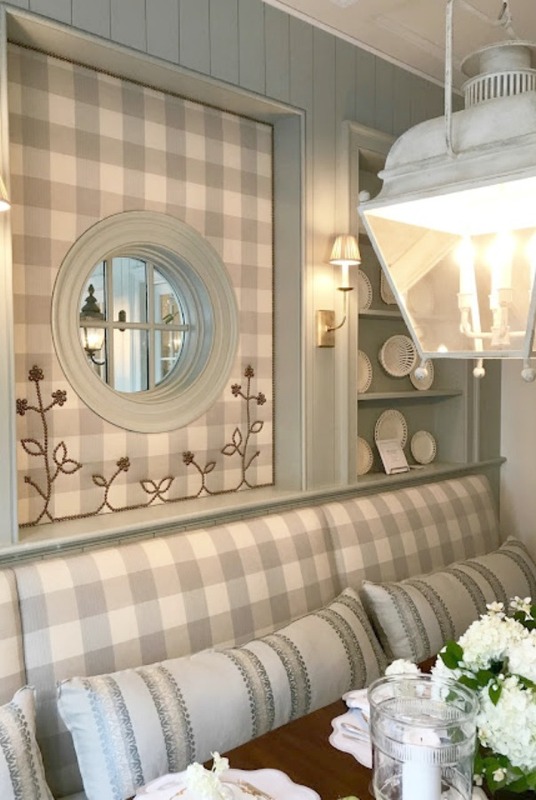 BANQUETTE…I worked with a local company to design the banquette using recycled leather for the seat and a fabulous Cowtan & Tout Buffalo Check for the back. 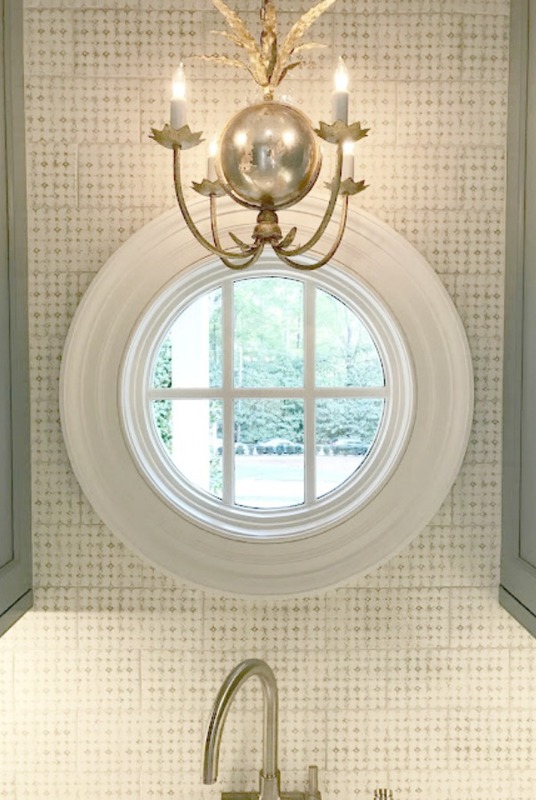 BRASS NAILHEAD DETAIL…During a meeting with them, the fabric panel around the round window just popped into my head and that wonderful flower brass nailhead detail was born! 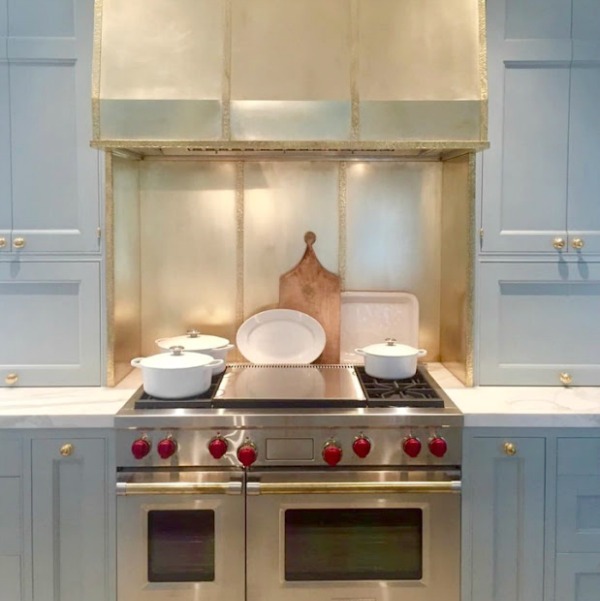 I love how that pulls the brass elements from the kitchen subtly into the space. DRAPES…I used more Cowtan & Tout fabric for the draperies on both the french doors outside and the cased opening opposite so the breakfast area is flanked by fabric. 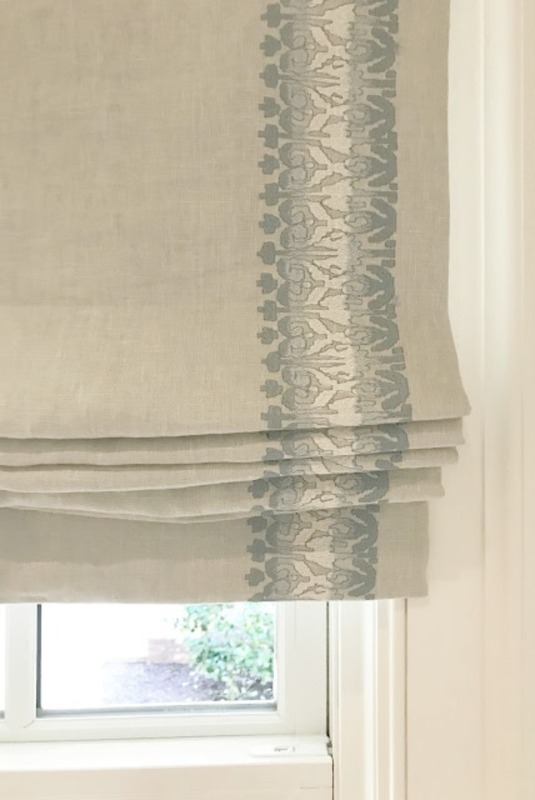 I’m a big believer that drapes make the space! 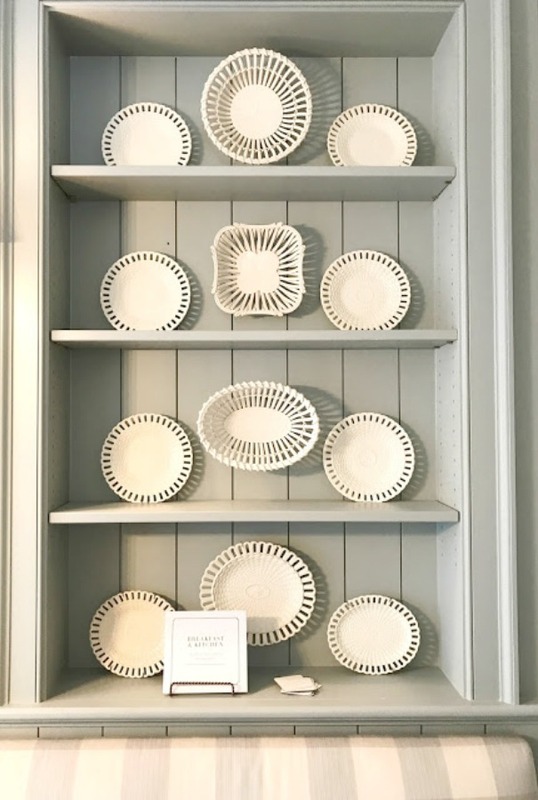 ANTIQUE CREAMWARE was loaned to me from Interiors Market. I personally collect reticulated basketweave creamware like the pieces I used. I thought it seemed so graphic against the blue wall. I just love it and was so fortunate to be able to use so many fine pieces! DINING FURNITURE…The antique table and chairs just suited the space. I prefer to use antiques as much as possible in my designs for the sense of history they bring to a space. 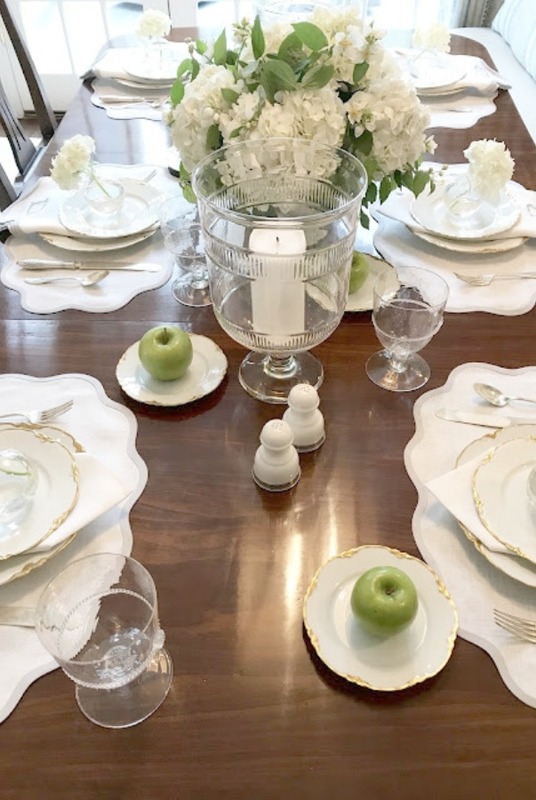 The table felt like it could have been a family piece that was passed from generation to generation. Mood of the kitchen experienced in person? LD: I think the mood of the space is light yet elegant. It feels refined without feeling stuffy. I love that balance! That balance makes everyone feel comfortable in the space and you wanted to linger. Guiding principles for creating a timeless space? LD: Cross-reference some elements of your design- repeat a color or pattern or metal finish. 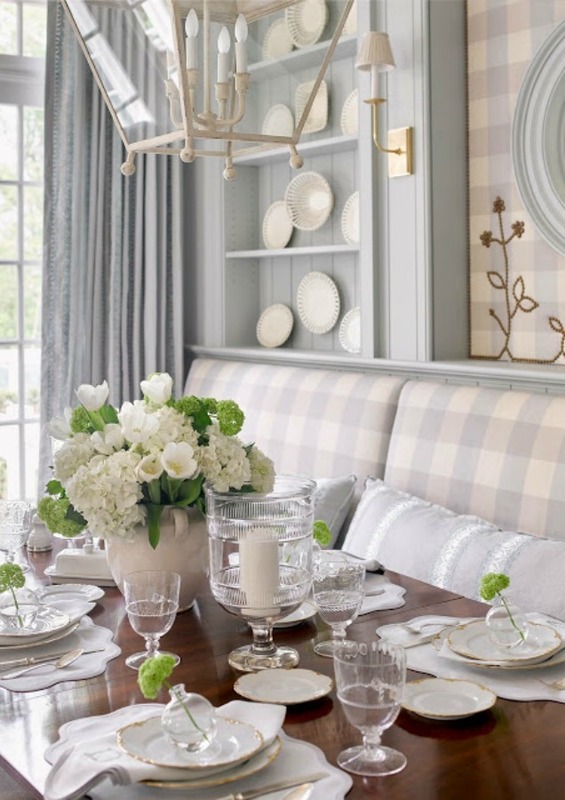 More is more when it comes to fabric in a room. Drapes and pillows make the space! Antiques. Always and forever. Don’t be afraid to use them! Your grandmother would want you to!! Would you, could you, love a light blue kitchen of your own? I could! The first image is one that I feel in love with, and saved to my kitchen board. It never gets old. 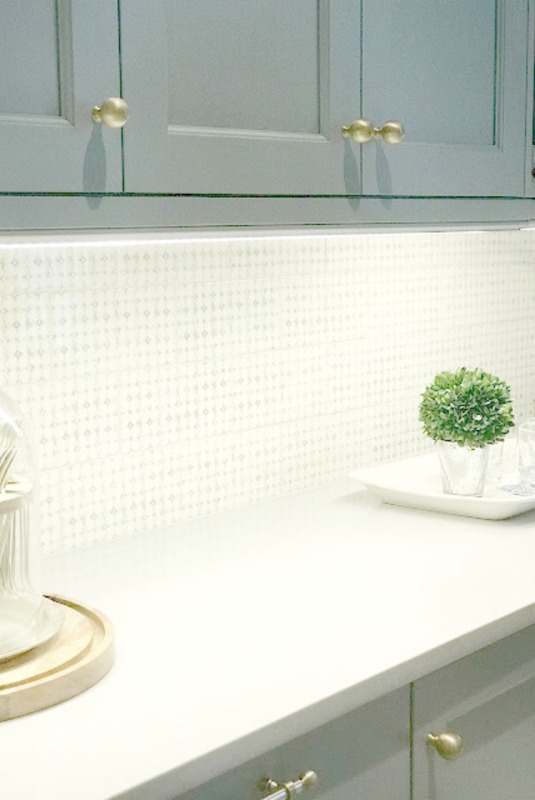 It was so generous of Lauren DeLoach in sharing the details of this most pinned kitchen. I had thought it was a pale grey. That blue is so soft and reads as a neutral so yes, I could see myself using it. I would have to tweak the breakfast room to fit better with the aesthetic of my home. I would have a round table with a curved banquette to fit m smaller footprint. Skip the plate racks to keep it simpler. And, I would have my cabinets sprayed for a smoother look. Having said that, this room is perfection! I just love this kitchen. In fact, I’ve used it as inspiration for a recent flip property. Leave it to you to find all the resources for it. 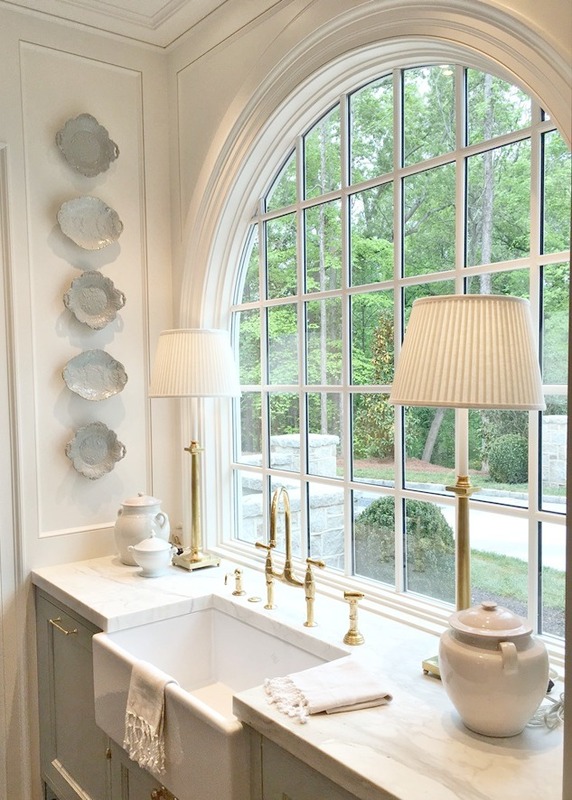 I particularly love the sink area with the magnificent window and the lovely plates on the wall. Ha! We’re kindred for sure! 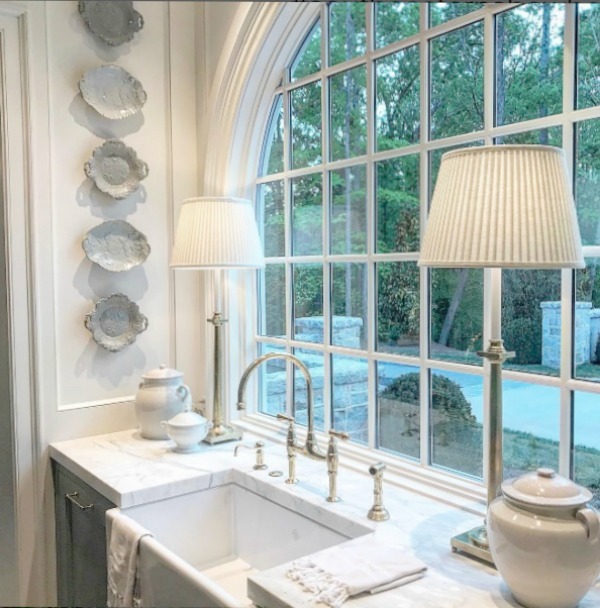 That sink area just kills me in the face, and those Ridgeway plates with their beautiful color! Thanks for reading and playing along.